January is a flat month for everyone – but particularly for retailers and online business. After a hectic few months of non-stop Christmas madness – endless queues of frenzied customers, relentless deliveries of stock to keep up with the demand, and long, long, long days on your feet – it all suddenly comes screeching to an eerily quiet halt after New Year’s Eve. At first, having a little bit of peace and quiet – and getting reacquainted with the concept of lunch breaks again – is refreshing. Until a week or so in when your profits take a serious dip, and instead of enjoying a break, you’re up all night worrying how on earth your Toronto business finances are going to recover. The unavoidable post-Christmas lull isn’t all bad, though – you just need to know how to handle it. We’re sharing a few tips that will help you make the most of the coming January slump, so you can start your year off right. Take a look. First things first, take a break – you’ll not only fully deserve one after pulling 25-hour days over the festive period, it’s also necessary. After all, being busy at the same time as worrying about money is a recipe for disaster sure to have you feeling stressed – ignoring that anxiety will only ever lead to burnout. So whilst it’s quiet, eat your bodyweight in leftover Quality Street, binge-watch Stranger Things, Westworld and every other blockbuster series you’ve missed or go visit family – whatever you do, relax and enjoy your time off. Then, consider learning about video content marketing once the inevitable cabin fever sets in. Re-evaluate your business marketing plan during a downturn. Doing so will help you identify areas your business could improve on. Analyze previous marketing campaign success and failure data. What worked? What failed? 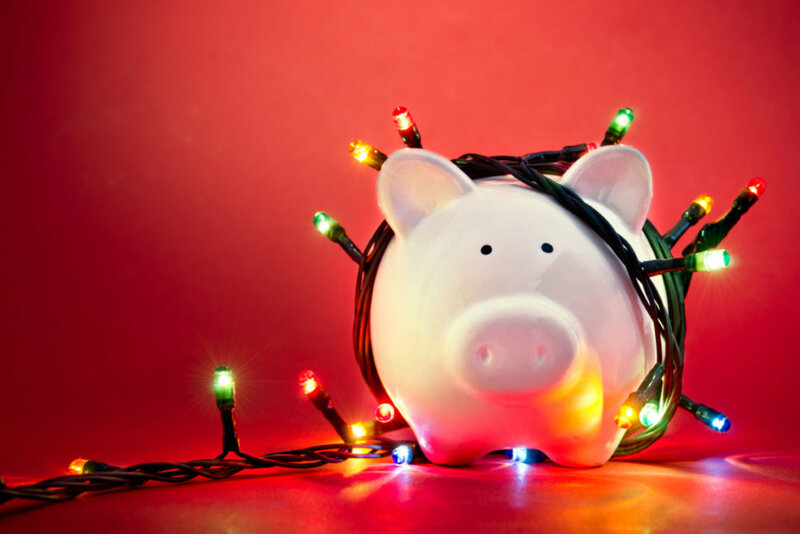 Use this information to create a new marketing plan that will help prevent another holiday downturn next year. You may wind up creating some of the best guerilla marketing campaigns your industry has ever seen. Instead of twiddling your thumbs and staring blankly into empty space, take advantage of the slowdown in customers by giving your shop a makeover or moving your business entirely – you won’t be disrupting anyone and a shiny new appearance might just be enough to entice passers-by through the door. Take note of any issues niggling at you now – like tired looking paintwork or cramped dressing rooms – and spend January fixing them. But you don’t need to spend a small fortune getting the work done. From spray adhesive to paint and wallpaper, invest in quality materials and – so long as you take your time – you can achieve a professional finish with a DIY approach. Once you’ve got a moment to breath, you also have a chance to reflect on the past year of business. Look at sales figures and records, think about what you enjoyed and what you didn’t, your successes and failures. Take the time to implement a new system or infrastructure like Unified Communications into you business to prepare for the new year. Don’t just go off your own opinions either – ask your customers for feedback, as well as your employees. Create a business plan for 2017 by setting targets based on all your research – New Year’s resolutions, essentially – to give you and your staff some much-needed motivation for facing the coming months. One of the best things you can do for your business during the post-Christmas downturn is plan for hardship. This could mean finding ways to cut costs. It could also mean finding ways to improve cash flow management. Or, it could be as simple as setting up an additional business account to funnel some savings away just in case. Preparing for future hardship is a conservative business practice that is sure to help you achieve long-term success. That is why it is a great way to spend the after Christmas downturn productively. Follow our top tips and start planning now to make the most of the imminent post-Christmas retail slump, and – for once – you’ll get to enjoy a stress-free and productive January.